What does the first week of Python look like for new coders? Where do you start? 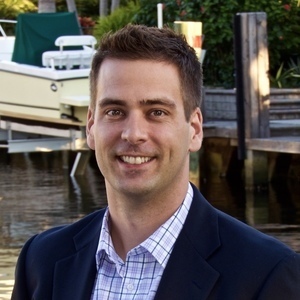 Is it better to jump right in or give them a softer start? We'll talk about everything from what exercises work best, how to get new Python coders started with an IDE like Mu Editor, and more. 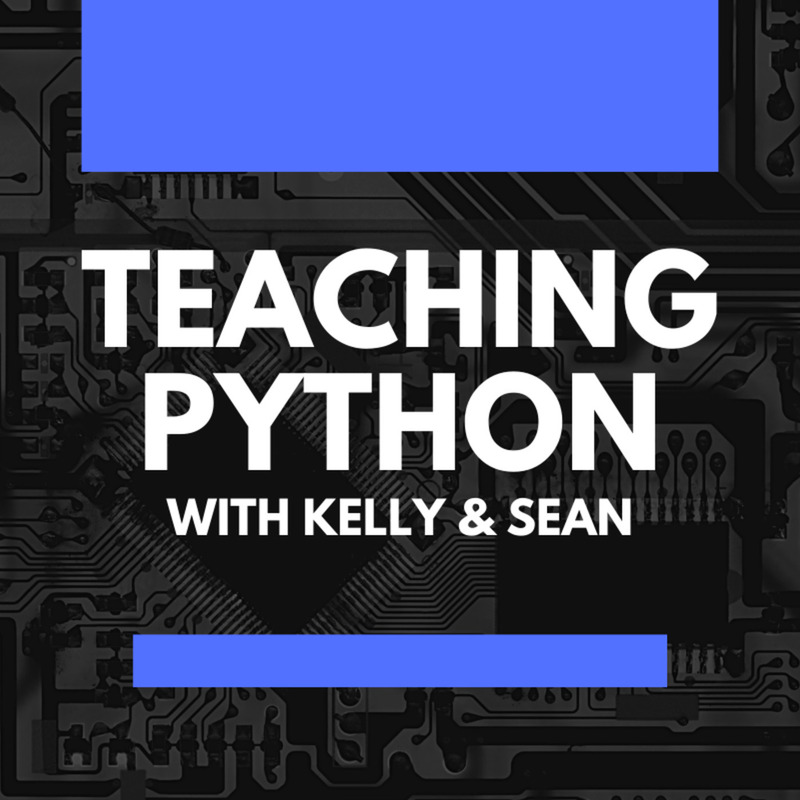 In this episode, Kelly and Sean talk about starting the first week of teaching Python. 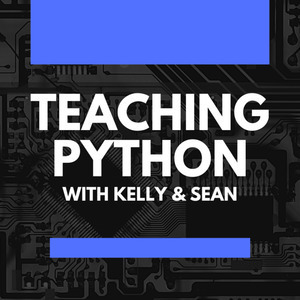 We take a look why we choose to teach Python in our Computer Science Course. 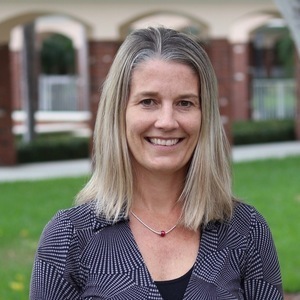 We also give a few tips on how we set expectations, establish routine, develop a coding mindset, and choosing the first tool to use in the first week of teaching a computer class.